Howdy everybody. Flying pig is back! Don’t you guys think the scenes and characters of “Chrono Tales" are beautiful and cute? The answer is certainly YES, because even flying pig I will be so pleased to see my master dressed so beautifully! 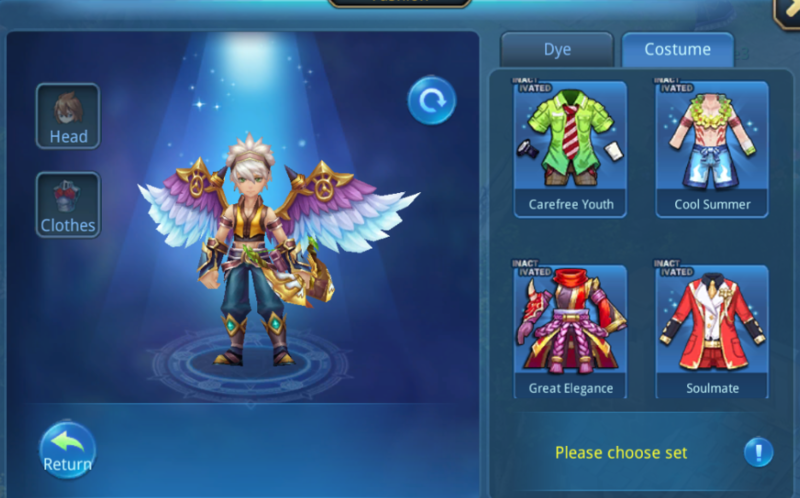 “Chrono Tales" has a very unique fashion system that can make people to look completely new, even it is the same set of fashion, but can be worn with different effects. 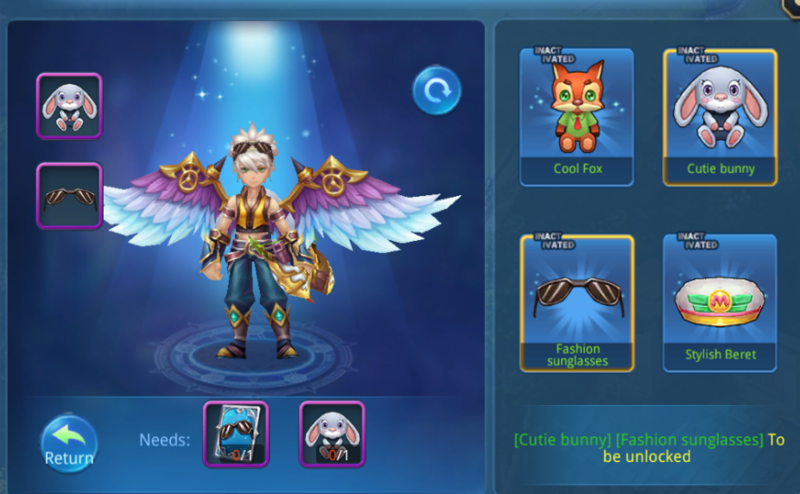 Then what is so special with the "Chrono Tales" fashion system? Let’s go through it below! First of all, the fashion is divided into two categories, one is a suit, and another is accessory. 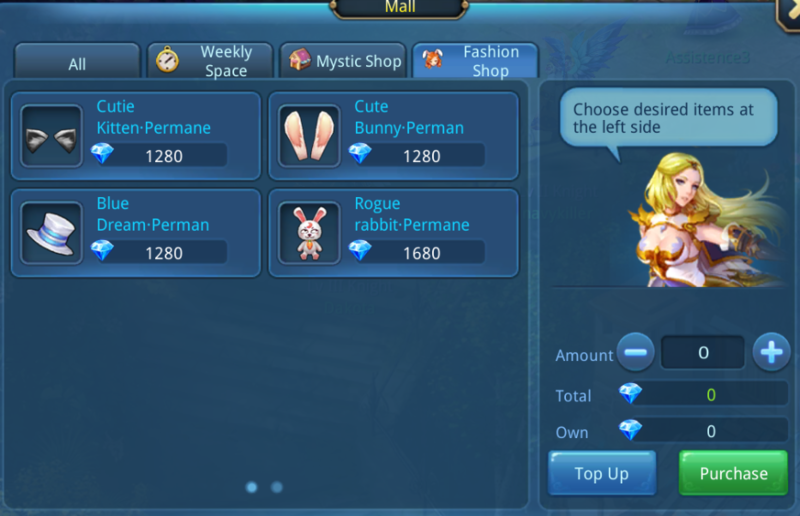 Fashion suits can be purchased by using diamonds in the game shop mall, while some rare fashion suit can be obtained by participating in the game activities. The suit is divided into head and body while the accessory is divided into hairpin and back outfit; the ways to obtain accessories are more than the suit. You can obtain it from various play and exchange; hence it is recommended all players to participate actively in various. In addition, if you top-up to a certain amount, you can even gift to your friends!